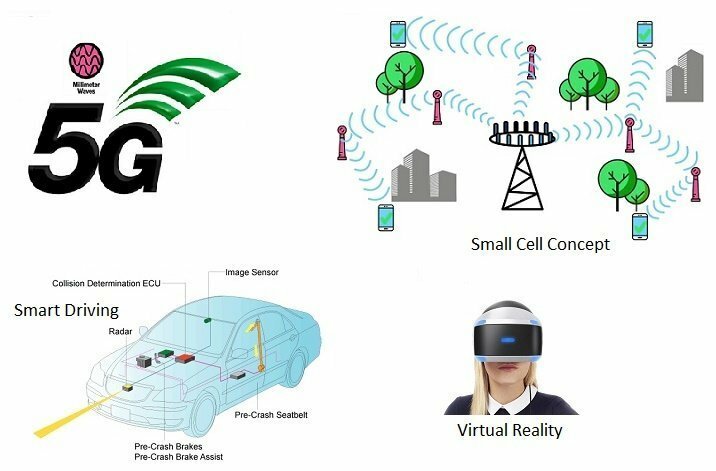 5G NR (new radio) is the new standard for 5G wireless technology capable of much faster, efficient and scalable network. 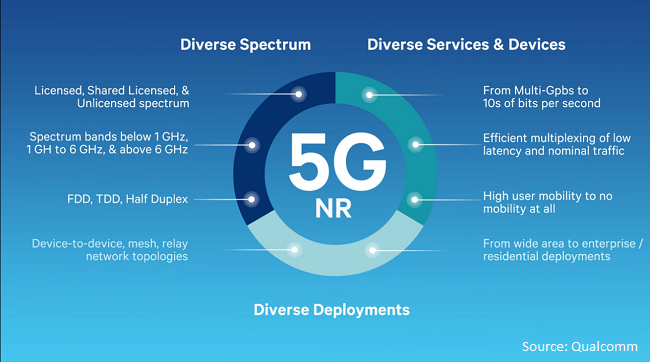 5G NR technology will enable us to connect with many things in the surrounding with low latency and lighting speed. It has been 30 years since the first Wi-Fi network came into existence. 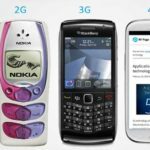 If you enjoy wireless internet despite your age, you would be familiar with it and expect to have a Wi-Fi network at home. 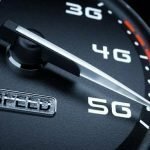 What are the future applications of widely accepted Wi-Fi technology? What is LoRa WAN technology? LoRa WAN is a low power wide area network technology (LP-WAN) designed for Internet of Things (IoT) and smart sensor applications. 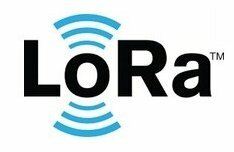 As the name implies, long range transmission capability with less power consumption makes LoRa a significant player in IoT networks.